Ethiopia is a large, landlocked country in the eastern Horn of Africa. It is about three times the size of California, or approximately the same size as France, Germany, and the United Kingdom combined. It is also the second most populous country in Africa, with an estimated population of 85 million people. Guji is a sub-city of Sidama in the Southern Nations, Nationalities, and Peoples’ Region (SNNPR) of Ethiopia in southern Ethiopia. 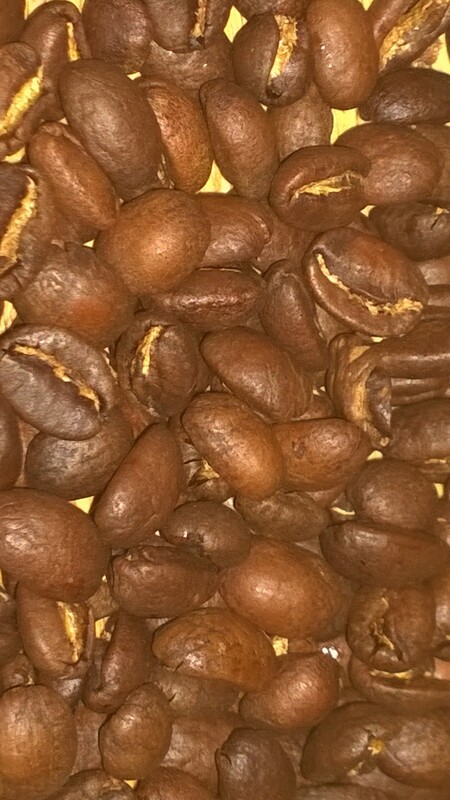 Keffa first introduced the Guji coffee last year and it was phenomenal with clean, lemon candy and floral flavor. In addition to these excellent features, it rounds out with more complex and cleaner flavors.